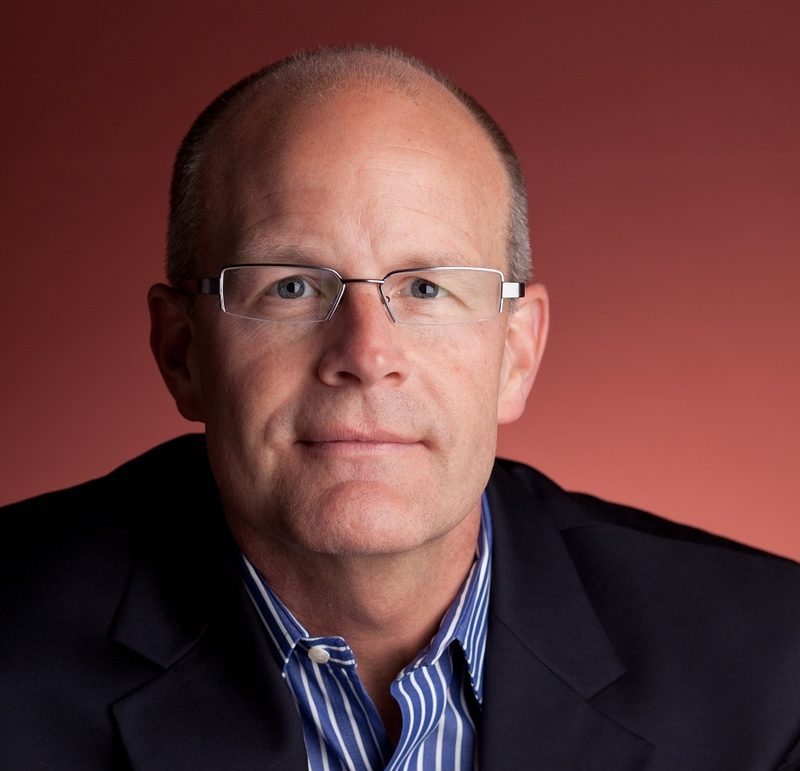 Michael J. Swanson, the CEO of Advocate Capital, Inc. and author of the book called How David Beats Goliath – Access to Capital for Contingent-Fee Law Firms joins Enterprise Radio. Tell us about the book you wrote, How David Beats Goliath. Where does the information in the book come from? What do most people not know about trial lawyers? Obviously this book can help lawyers, but how can non-lawyers benefit from reading it? Mr. Swanson has been a shareholder, Member of the Board of Directors, Chief Executive Officer and a member of the Credit Committee of Advocate Capital, Inc. since 2000. His daily role at Advocate covers a wide range of activities including client relations, sales management, strategic planning, credit underwriting, marketing, public relations and advertising. He also oversees the accounting, treasury management and field exam functions. 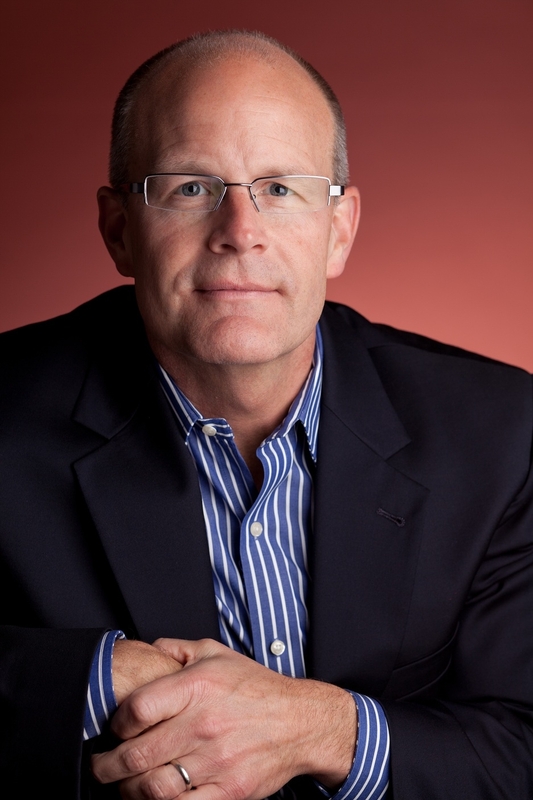 Since 1999, Mr. Swanson has also been President and a Member of Wellgen Standard LLC, a private venture capital firm. Prior to Wellgen and Advocate, Mr. Swanson was Vice President and General Manager of Champion America, Inc. He held a variety of positions at Champion from 1989 until its sale in 1999 to Brady Corporation, Milwaukee, WI (BRC:NYSE). In addition to his responsibilities at Advocate Capital, Inc., Mr. Swanson has been a lecturer at seminars and CLE programs nationwide, focusing on financial management and operational excellence at trial law firms. 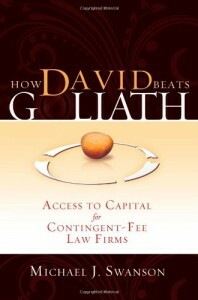 Mr. Swanson is the author of How David Beats Goliath: Access to Capital for Contingent – Fee Law Firms. This book is a definitive, common-sense book that explains how contingent-fee law firm funding works, who provides it, what it costs, and how law firms can acquire and use it efficiently. In the Spring 2011 edition, The Trial Lawyer magazine published Mr. Swanson’s article entitled “About That Loan.”. Click here to view a PDF version of that article. The Trial Lawyer magazine is a publication of The National Trial Lawyers. Mr. Swanson is a member of the Advisory Board of the Personal Injury Marketing and Management Association (PILMMA). PILMMA is a marketing and management resource dedicated to personal injury lawyers and disability attorneys. Their goal is to provide their members with the necessary tools, information, and education to help grow and manage a successful contingency based injury and disability law practice. They are committed to fulfilling the marketing and management needs of their members, by granting access to their extensive sources of credible information and educational events. Mr. Swanson is also a member in good standing of the American Society of Trial Consultants (ASTC). Mr. Swanson attended The Ohio State University and Cleveland State University.